Cooker hoods are designed to eliminate smell and steam when cooking, and work to keep your kitchen stench and mould free. While arguably one of the simplest domestic appliances, that doesn’t mean things can’t go wrong with them. 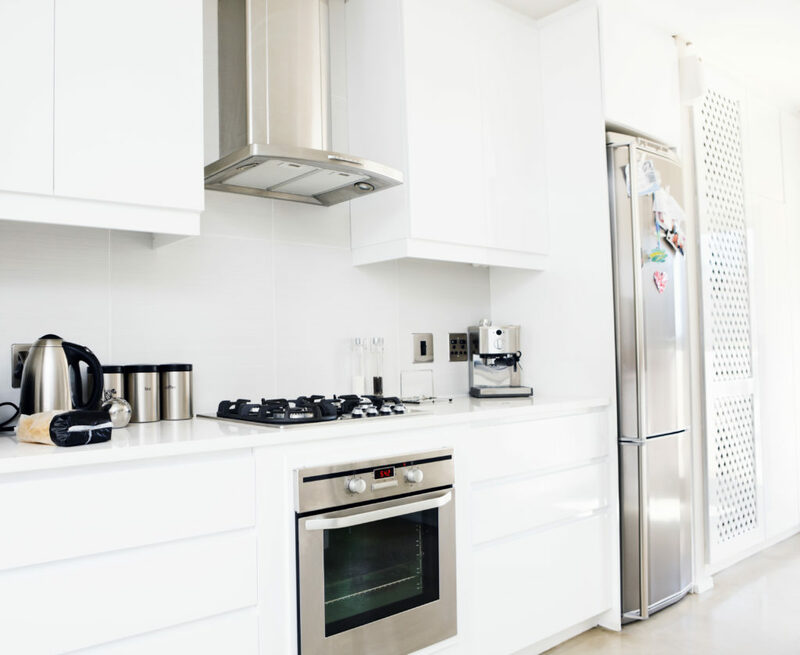 How does a cooker hood work? This motor draws the odour into the hood, then expels it outside your property or back into the room depending on the type of device you own. The lamp holders house the bulbs, keeping them protected from steam. The bulbs allow the cooker hood to produce light. This switch controls the motor and allows you to choose between various motor speeds depending on your requirements. High-end cooker hoods may have additional parts in them that help to control extra features, such as remote controls. 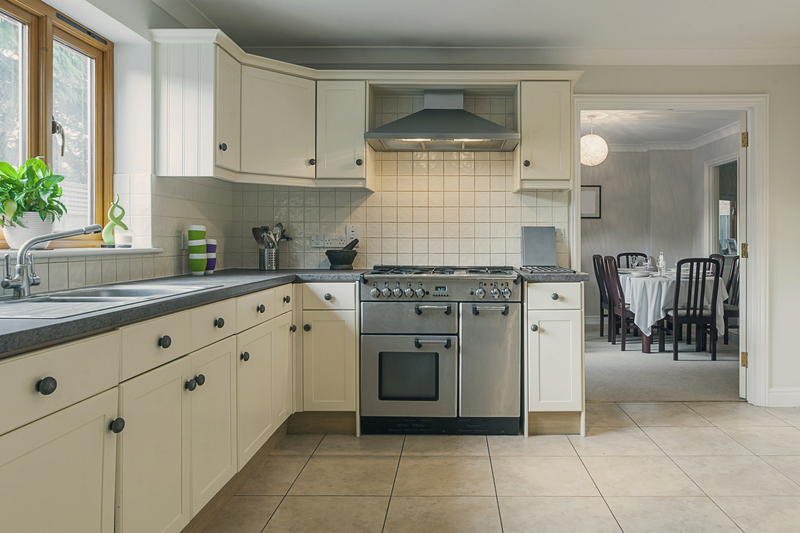 What cooker hood faults can occur and what should I do? If you have only recently installed the appliance, then it may take it a few days to begin functioning correctly. However, if your cooker hood has been around for a while then this can indicate a different issue. 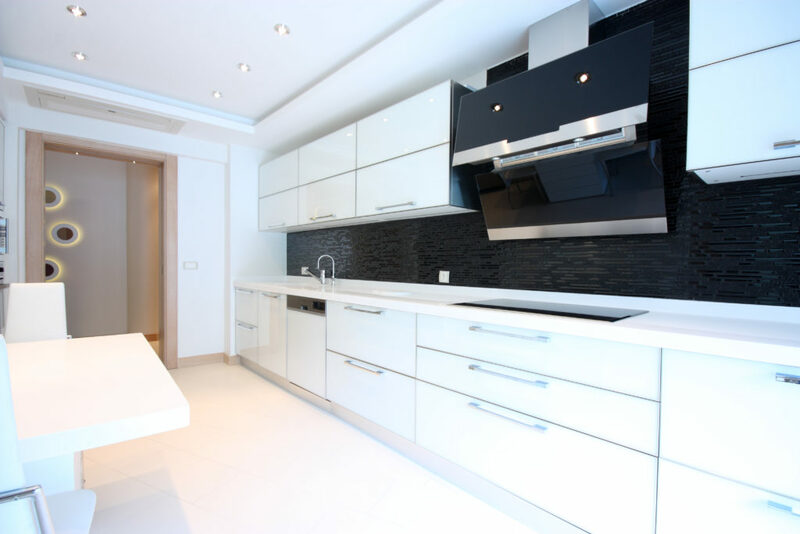 This typically only happens for cooker hoods which expel odour back into the kitchen. The most common cause of this happening is that the appliance’s filters are clogged or blocked. Simply remove the cooker hood flap and either unclog the filters or change them over. The first thing to check is if the bulb has gone by changing it for a new compatible one. If this does not fix the problem, then it can sometimes be due to over-using the bulb. Your cooker hood lights are not designed to be left on all the time, therefore leaving the lights on for too long causes the plastic holders to wear out. This will mean that the holders will need replacing. If your cooker hood is giving you trouble and you need a repair, contact us on 0800 0546 326 or book your repair online.